We believe readers need choice in their reading lives; therefore, all the boys are being given choice in their summer reading selections. Each division has different expectations; however, everyone may chose their own books to read. The only caveat is that the book choices must come from one of our lists. If your son finds a series on one of the lists that he is enjoying he may read all of his required reading from that series. Middle School and Upper School boys are expected to select three books from the Fessenden Summer Reading Lists. Further instructions are included on their respective grade pages. 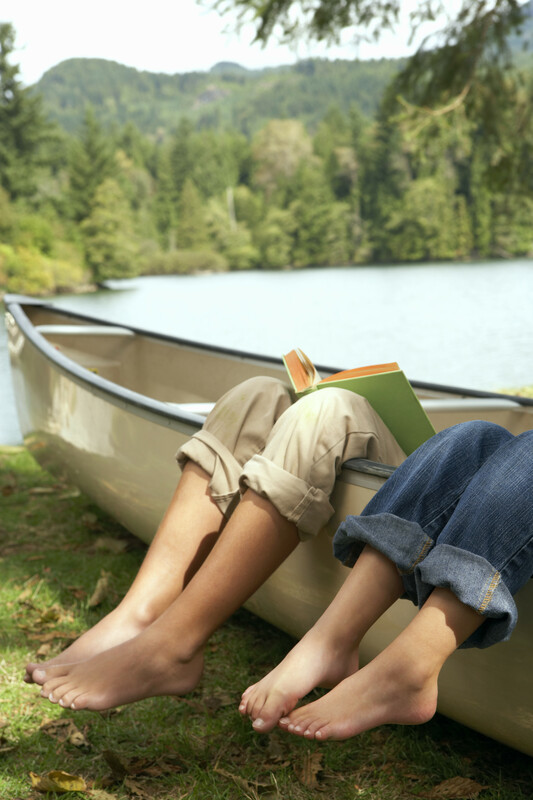 ​Join our Summer Reading Photo Op Challenge! Take a photo of your Fessy boy completing his summer reading, share it to us on Twitter @fessylibrary or Instagram @fessywl_cci and use the hashtag #fessyreads to be included in our drawing for an Amazon gift card the first week of school!